This car was produced as the prototype for a Russian sports car in conjunction with LADA and various Russian, Lithuanian and British interests. Redesigned and built by Tony Stevens using Lada Samara mechanicals in a factory at Stratford upon Avon. The project was very secret and the only press cover, which describes the interaction of the parties involved and the plans for the model. This article was featured in AUTOCAR & MOTOR 24th January 1990. 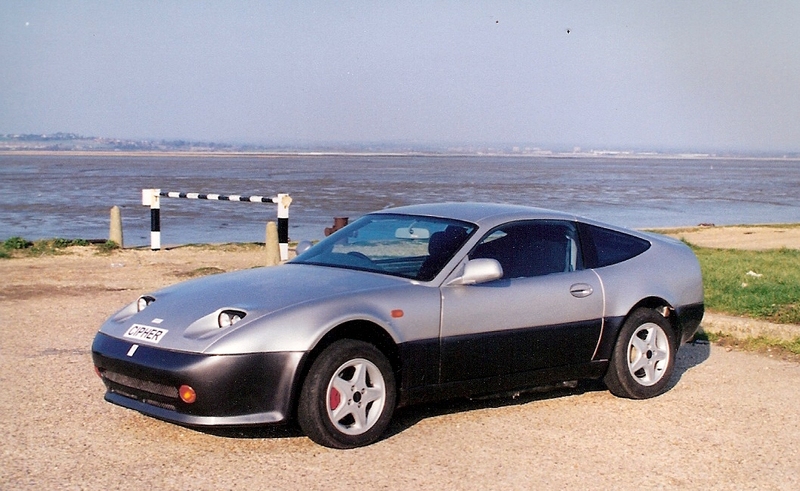 This Cipher was constructed in Portsmouth using an 1800 twin Cam Proton (Mitsubishi) engine and power train. 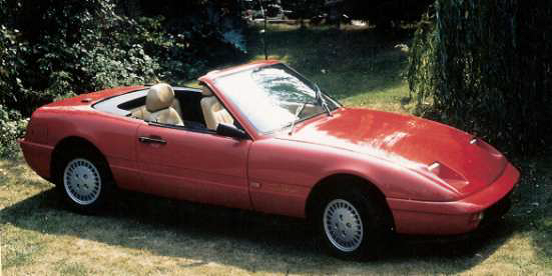 This Cipher is different from previous Ciphers in the fact that it is a coupe model rather than an open top model. This Cipher is also much faster than previous ciphers with a top speed of 140 mph. This car was built in early 1998 and is still owned by Tony Stevens. This car is the most recent version of the Cipher, which was built by Stevens Cars as part of a project with Malaysian backers. 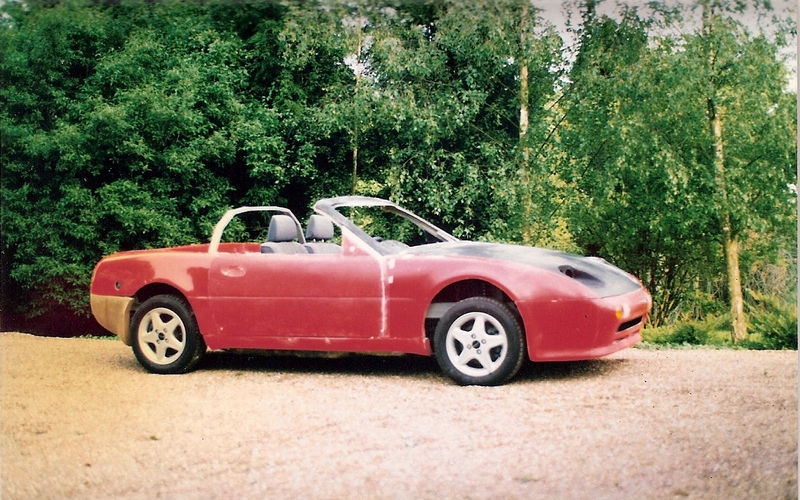 This soft top car has several modifications to the overall body shape to fit the different mechanical and electrical components required by the project. The design made it into an early prototype but was never completed. The prototype was later scrapped.